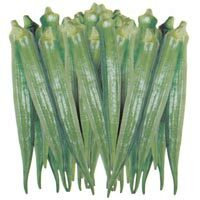 Okra or bhindi is one of the most admired vegetables in India. 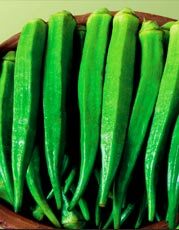 The demand for the vegetable is constant throughout the year in all parts of the country. 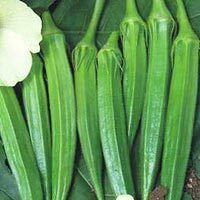 We as breeder, producer and supplier of okra have strived hard to provide disease resistant Hybrid Okra Seeds to farmers ensuring quality and quantity produce. 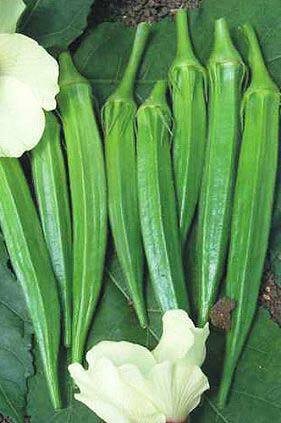 We can make available our range of high quality Okra Seeds in all parts of India. 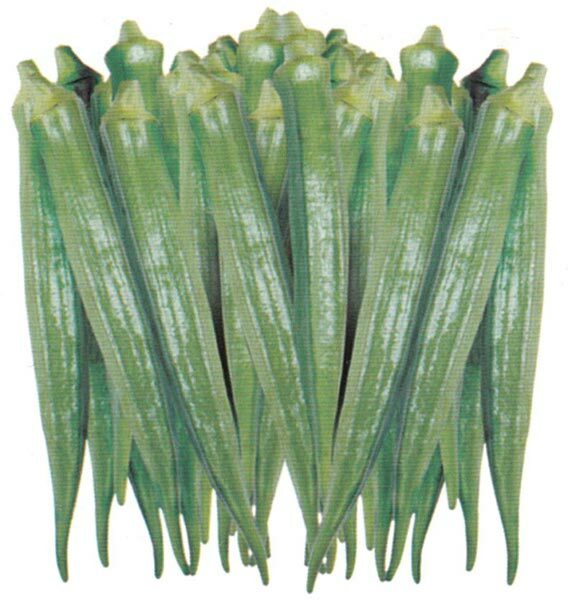 Our seeds are known to produce high-quality okra known to have higher shelf life. 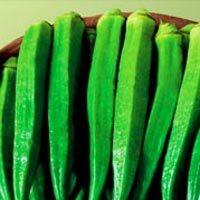 We are widely applauded for excellent quality Seeds that are favorable for climatic conditions all across India.